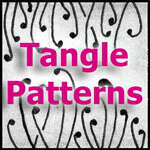 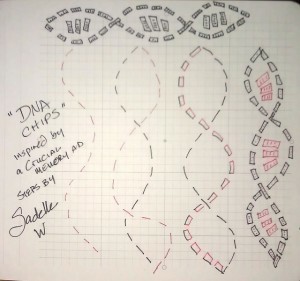 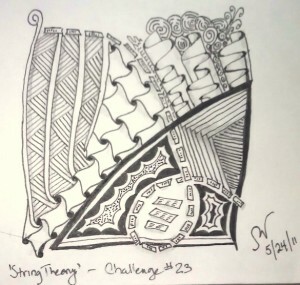 ← My first ‘tangle’ let loose in the wilds..
Over at iamthediva this week was a fun challenge where she posted a string for the rest of us to fill out/interpret. 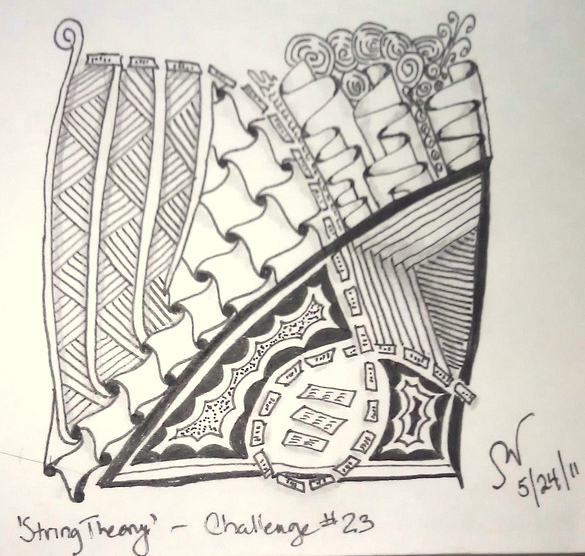 I have to admit that I have trouble coming up with creative string solutions with my zentangles, so I’ve welcomed the last few challenges she’s offered, including this one. 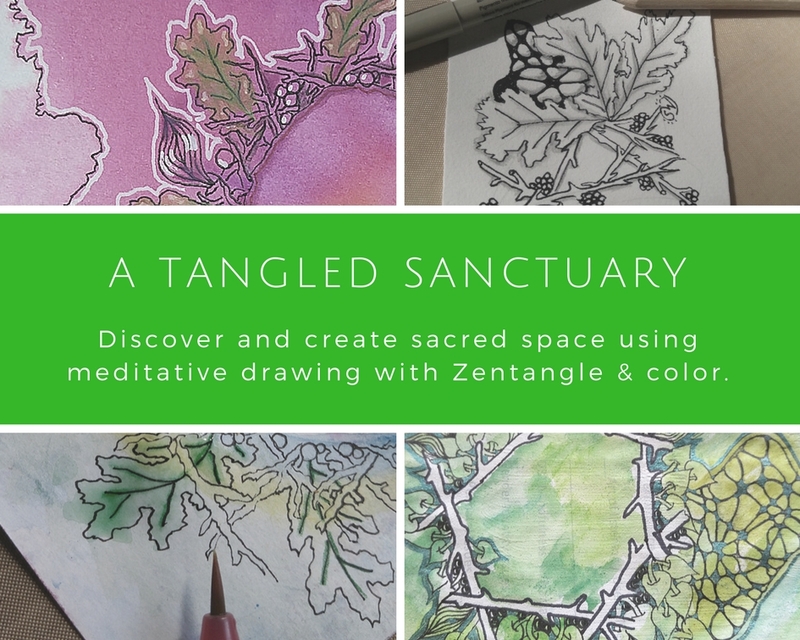 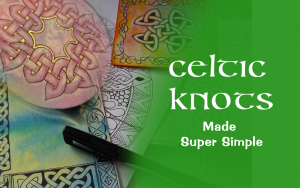 I’ll post another zentangle soon using this.. but meanwhile, have fun, and if you create anything with it, post a link in the comments!